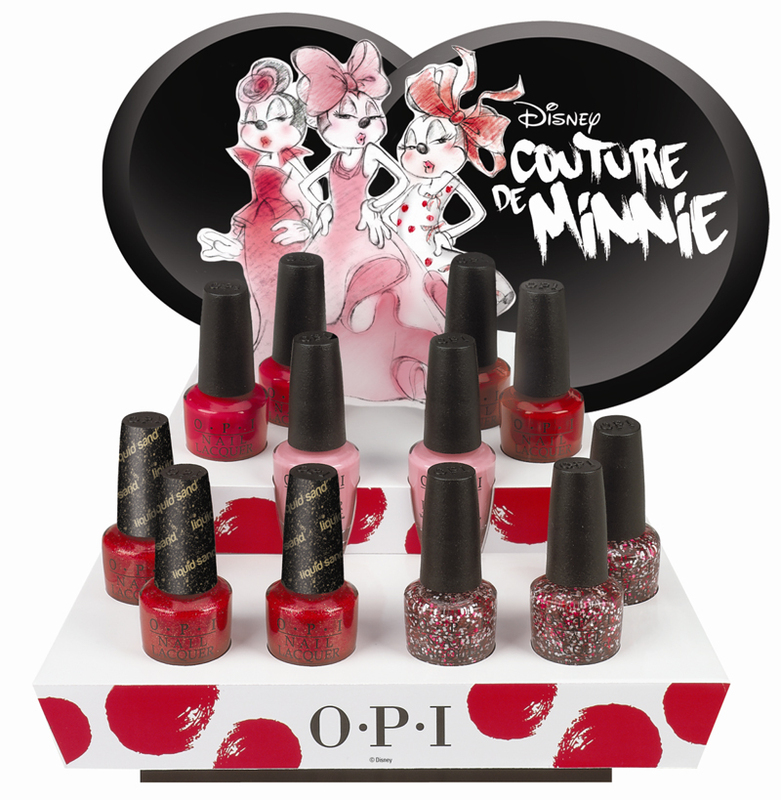 OPI announces the launch of its Couture de Minnie collection, including four limited edition nail lacquers and one new Liquid Sand™ shade. Created in honor of Disney’s beloved character, the Couture de Minnie line explores the fashion-forward side of Minnie Mouse, mixing pink, fuschia and red shades with textural elements. In addition to three crème lacquers, the Couture de Minnie line features a red and white polka dot glitter shade and the strawberry-hued Liquid Sand nail lacquer in Magazine Cover Mouse to give nails a sparkly, matte finish. Chic from Ears to Tail: This pop of bubblegum pink is totally fabulous! A Definite Moust-Have: This fantastic fuchsia is at the top of my shopping list. Minnie Style: This white and red glitter is the height of fashion. Innie Minnie Mightie Bow: Catch this crimson by the toe! Magazine Cover Mouse: The headline-making strawberry has sparkling texture. Couture de Minnie nail lacquers each feature OPI’s exclusive ProWide™ Brush for the ultimate in application. 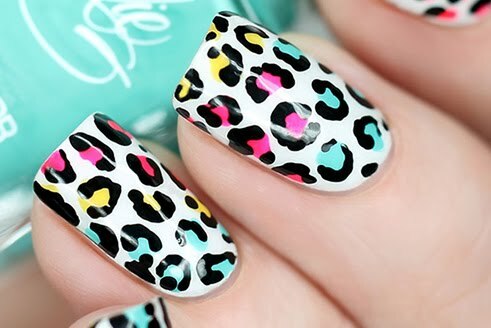 Liquid Sand lacquers should always be worn without top coat. 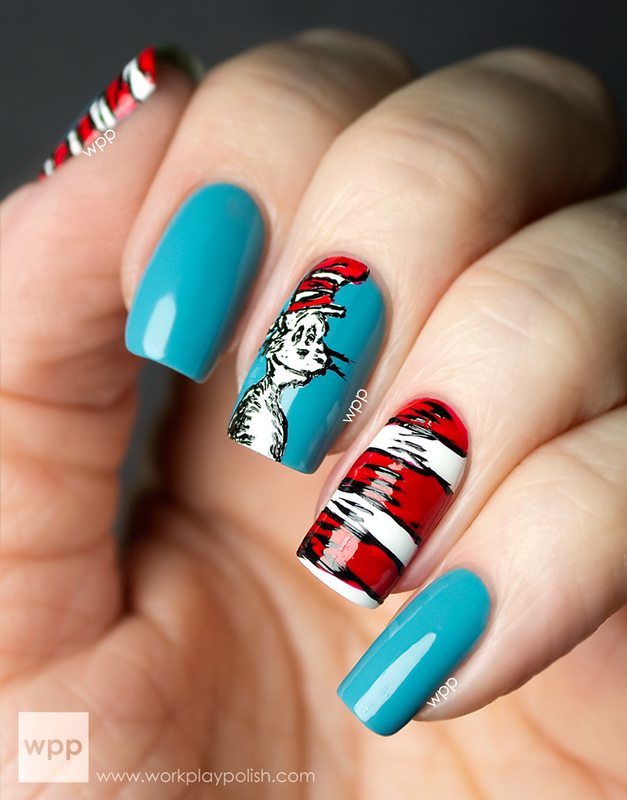 This limited edition promotion will be available beginning June 2013 at professional salons, including Beauty Brands, Beauty First, Chatters, Dillard’s, jcp Salons, Pure Beauty, Regis, Trade Secret, ULTA and ulta.com for $9.00 ($10.95 CAN) suggested retail for each nail lacquer.